AMBA: What is Fashion History? The latest episode of the A Most Beguiling Accomplishment podcast is out! As promised, it discusses the methodologies of fashion history and #PocketGate. 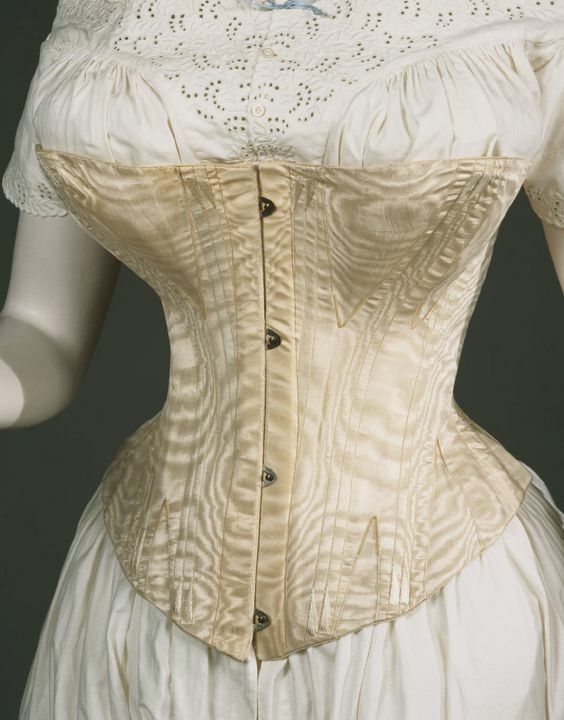 What does a corset have to do with the history of pockets? You'll have to listen to find out!